Happy! 節約生活 in アメリカ: Amex Sync with Twitter: Spend $75 Get $15 Back at Walmart! 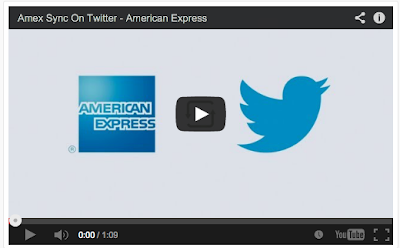 Amex Sync with Twitter: Spend $75 Get $15 Back at Walmart!